Trade in your New Year’s resolution for one word! Somehow over the years, New Year’s resolutions have turned into regrets of what we didn’t do in the last year and finally deciding that this year will be the year to commit to it. I never did like the idea of having a New Year’s resolution. I’ve always believed that we should live each day completely yielded to our conscience, so every New Year’s I avoided the idea of “improving myself for the New Year” entirely and simply celebrated the years I’ve lived and anticipated what great things awaited me in the new year. However, this year I decided to do something different. I wasn’t going to torture myself with a resolution, however I didn’t want to face the upcoming year as if looking into the unknown. Instead, I decided to bring into the new year one thing that I do know: my very own word of the year! To me adopting a word for the year is not another obligation to strive for perfection, rather it is a fresh pair of lens for me to filter the upcoming year through. At the end of the year I hope to look back and see what new perspective I’ve gained from those lens. I am hopeful that it will only encourage my belief of living life consciously. Just as each symbol on a charm bracelet tells a different story, I imagine that every word will remind me of the year that it was tied to and all the wonderful details of that year. Ten years from now, I hope to see many different facets of my life adorned with inspirational words that have strengthened my character one year at a time. I look forward to see how those facets have made each year unique and have molded me over time. Once I decided that I would adopt a word for the new year and write a post about it, I had no idea what word that was going to be. I attempted to choose a few words, but they just didn’t seem to fit. Once I had the chance to be still and pray about it, the word that came to mind immediately was “intentional.” The next few days confirmed the decision for me, as I literally heard the word every where I turned. This is what will filter my perspective throughout the year of 2017. 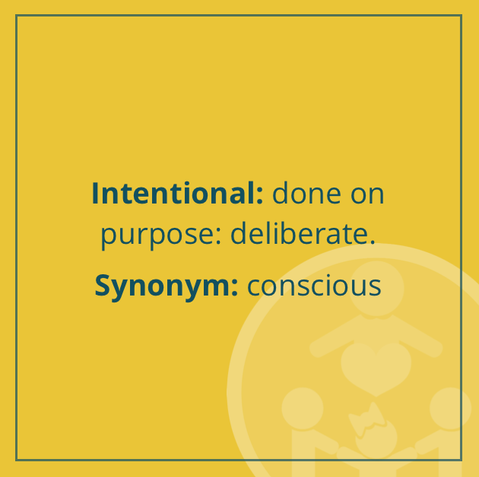 Each day of the year this word will inspire me to be purposeful in all that I do. 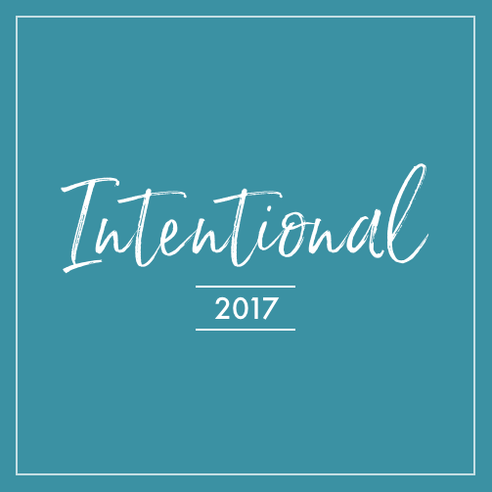 How will I be intentional this year? Here are some practical ways of how my “word of the year” will inspire five main areas of my life: faith, family, teaching, goals, and planning. While writing my last blog post, I was reminded of how my faith and core values have affected the way I live each moment. My faith is the ultimate purpose of my life and it defines why I am intentional. I want my life to reflect my beliefs and allow everything I do to overflow with significance. Being intentional means that I’m continually aware of my faith and I keep in mind my ultimate purpose, even while doing the smallest of tasks. A few ways that I will be intentional with my faith is by remembering what is most important to me, recognizing that I can make each moment meaningful, and take each interaction I share with others as an opportunity to encourage and honor them. Say Goodbye to Whining, Complaining, and Bad Attitudes… is an excellent book written by Scott Turansky and Joanne Miller that teaches parents how to develop character in their children by instilling honor in the home. In this book Turansky and Miller mention how adding one newborn compounds the number of reciprocators in the family. This multiplication usually complicates family matters. In the past two years we have added two little ones to our family which, as you can imagine, has changed the dynamics of our family greatly. Lately, I’ve noticed the strain on our family that comes from having to rediscover our family lifestyle and routine, as well as adding two new personalities to the mix. Strengthening each relationship within our family is definitely something I’ve decided to focus on being intentional about this year. Now that the two youngest are beginning to express themselves more, I’m able to see how they are relating to others and help bridge any gaps of communication. I’d like to rebuild some of our lost routines such as daily reading, one-on-one quality play time, and regular date nights with the hubby. I also want to begin new habits like a weekly family game night, regular collaborations of brainstorming and implementing spontaneous acts of kindness towards others, and trying out some of the amazing lessons taught in “Say Goodbye to Whining, Complaining, and Bad Attitudes…” about honor. Right now is the perfect time to analyze what curriculums are working and which ones aren’t. 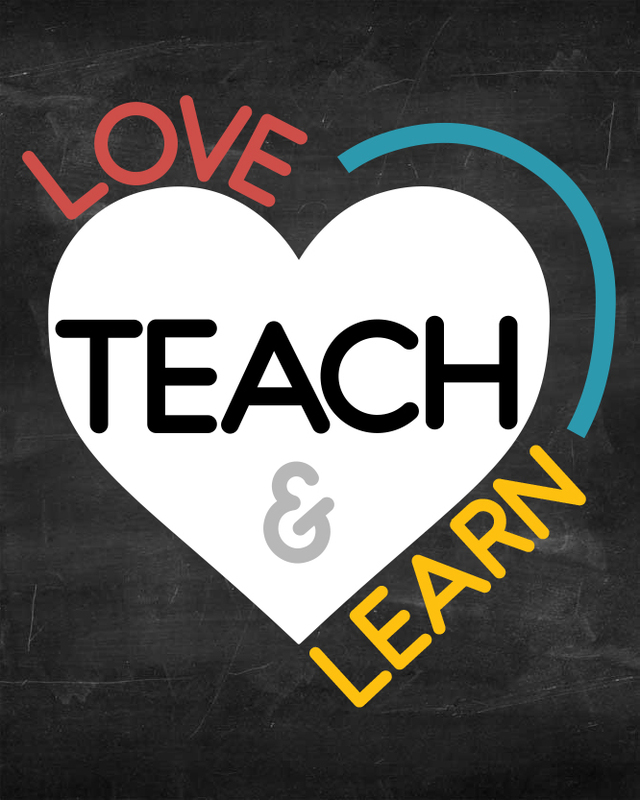 It’s about halfway through the school year and determining the lesson plans that need to be tweaked and the ones that need to be thrown out are much easier to identify. Early on this school year, I saw the tell-tale signs of not having an effective handwriting curriculum in place. You know, the lack of motor skills, the running in circles, and never achieving the natural strokes of each letter. It was the first year homeschooling my second child and I was still learning how to juggle two different grades. So, I settled with handing out typical handwriting sheets with the idea of one-on-one instruction. With a nursing newborn, a rambunctious one-year old, and a first grader who is also an extrovert, this was not a realistic strategy for me. Additionally, it seems that every year that goes by there are more standards that our children are expected to meet. I was desperate to a find a way to maximize each minute of instruction. This led me down a path of intentional lesson planning for 2017. Soon, I plan on linking back to a post of exactly how I turned my handwriting woes around and used it in my favor to reduce my lesson time. For now, know that this was a lesson that has taught me how to be more selective and strategic while purchasing curriculums and creating assignments. Although I didn’t dedicate a word to focus on last year, nevertheless, I noticed a recurring theme throughout 2016 for me. If I could use one word to describe last year it would be “dream.” Last year, I learned how to dream big goals and how to work towards them. Little did I know that by the end of the year I would have a list of aspirations ranging from 5-year goals down to month-to-month action plans. I have always been one to write down lists of to-do’s and brain dump accomplishments that I would like to achieve within two years. Yet, just recently I have learned to effectively break down those goals in to actionable assignments through courses for effective goal-setting, planning, and content marketing. I went through a HUGE growth spurt of learning practical and technical ways of accomplishing goals, as well as learning things about myself and what I wanted to achieve. This year I look forward to implementing all that I’ve learned about breaking down goals, as well as putting to practice all that I have learned last year. I want to start out my year intentionally dreaming big goals and intentionally working towards them. Intentional has definitely been a motivator to be prudent with my time. Further making my goals attainable, I decided to purchase a planner with hourly time slots. Instead, what I came across was the single most inspirational tool that has catapulted my year of being intentional. 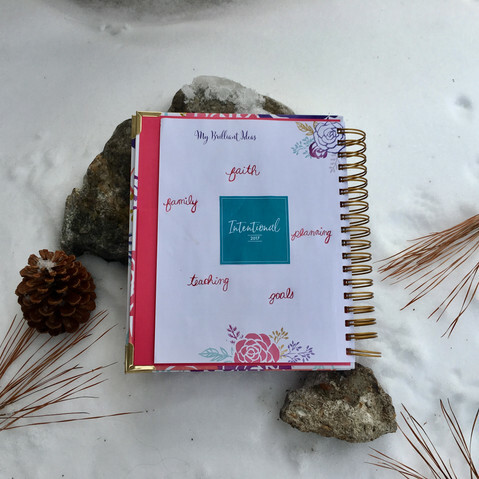 The Brilliant Life Planner, created by Beth Anne Schwamberger is no meager planner! It comes with a community of women who are all enthusiastic about chasing their goals. It also comes with a month-long planner course of how to turn those passions into reality. 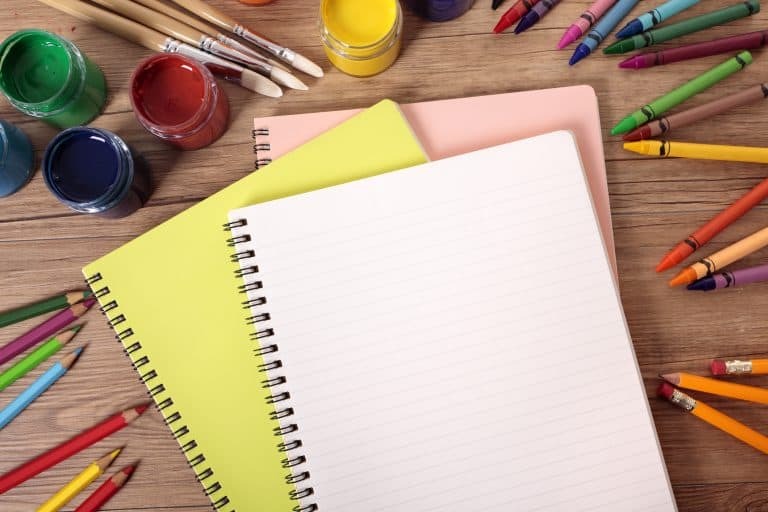 During this live course, Beth Anne takes you by her side and shows you how she utilizes her planner and gives you suggestions on how that relates to you and your goals. She coaches you, encourages you, and motivates you to do what you’ve always felt you never had the time to do: set aside time to pursue the passions you’ve been dreaming about. And if that isn’t enough, it also comes with bonus printables, a PDF version of your planner (while you eagerly wait for yours in the mail), and her ebook on time management. 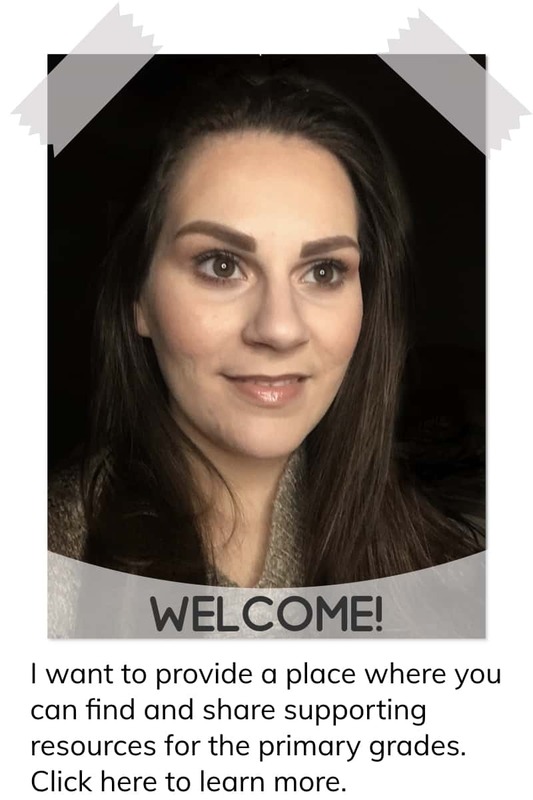 The Brilliant Life Planner has helped me prioritize and breakdown my goals and now it gives me a clear vision of what those goals look like for me at a months, weeks, and a days glance. This allows me to work backwards from my goals to avoid any foreseen pitfalls. It also allows me to be intentional about giving myself one designated day of rest from all my work. HERE’S TO AN INTENTIONAL 2017! I hope that I have inspired you to live an intentional life and to choose a word of your own this year. Here’s to a new year! May your year be full of intentional choices that help you keep things into perspective with each minute that goes by. Let me know in the comments below what word you have decided to use for the year of 2017.